Tara has been entered for her first ever gym competition and she's desperate to win. But she's so busy learning the tricky routine that she doesn't have time for her best friends. When they all fall out, Tara realizes that her friends are more special than any medal. 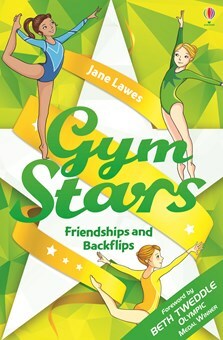 Can she find a way to make up with them and follow her gym star dreams?